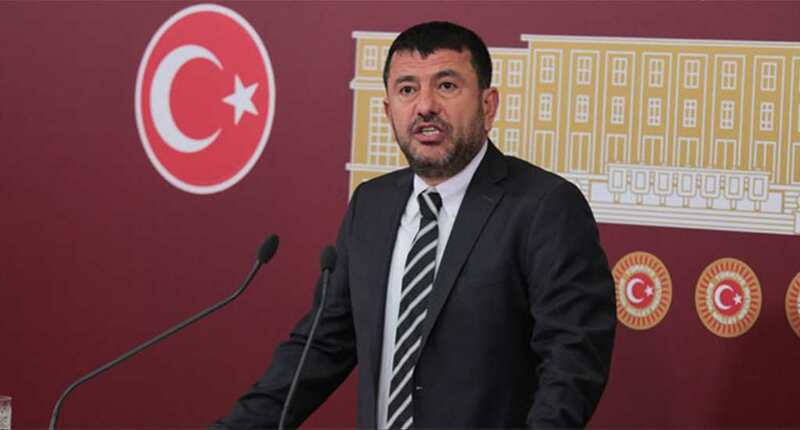 A report prepared by Republican People’s Party (CHP) Deputy Chairman Veli Ağbaba has revealed that the Justice and Development Party (AKP) government, which launched a war against alleged followers of the faith-based Gülen movement, has suspended leftists and Kemalists from state posts on the grounds that they are Gülenists, the Cumhuriyet daily reported on Tuesday. Turkey survived a military coup attempt on July 15 that killed over 240 people and wounded more than a thousand others. Immediately after the putsch, the AKP government along with President Recep Tayyip Erdoğan pinned the blame on the Gülen movement. Some 86,000 people have been purged from state bodies, nearly 41,000 detained and 22,000 arrested since the coup attempt. The CHP report cites examples of leftists and Kemalists who were suspended from state posts over allegations that they are Gülen sympathizers. “A civil servant at the State Personnel Board was not allowed to take care of his superior’s work in his absence on the grounds that the employee was a leftist, but the same person was suspended from his position after July 15 for being a Gülen sympathizer,” the report says. Another example mentioned in the report concerns a member of the Kemalist Thought Association who was suspended from his post for being a Gülen follower. Yet another person working at the İstanbul Metropolitan Municipality who was a member of the Communist Party of Turkey (TKP) was suspended from his post for being a Gülenist, according to the report.